The upcoming first-ever European Film Festival Doha will offer cinephiles some of the best of contemporary European cinema with a showcase of 10 diverse films which have graced the silver screen in the past decade, reports The Peninsula. 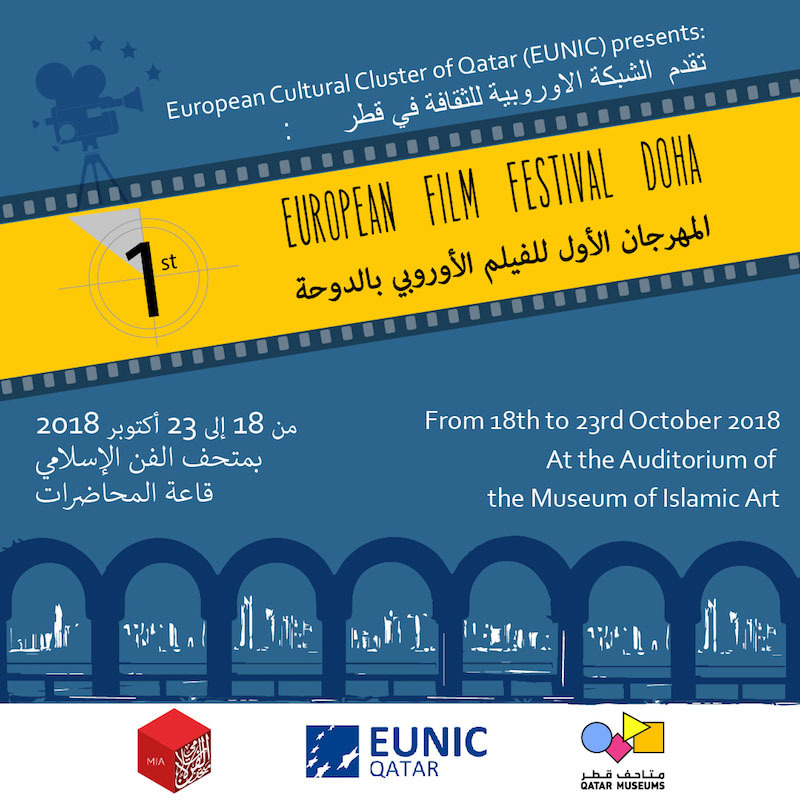 European Union National Institutes for Culture (EUNIC) Cluster in Qatar has partnered with the Museum of Islamic Art (MIA) for the festival scheduled from October 18 to 23 at the MIA Auditorium. 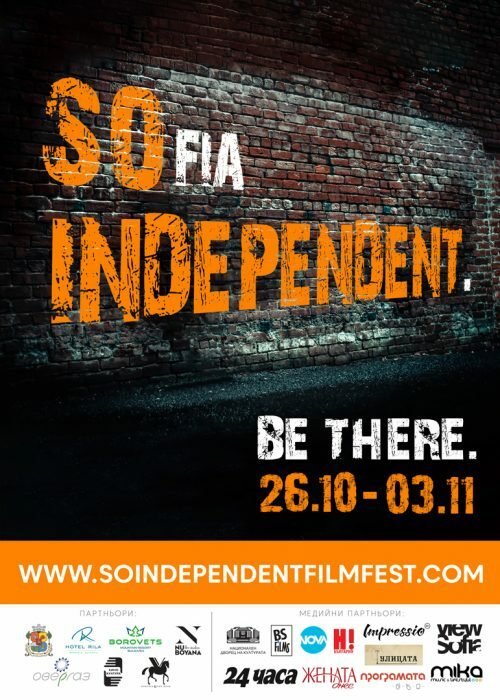 In its inaugural edition, the festival will feature free public screenings of films from Austria, Belgium, Bulgaria, France, Germany, Italy, Portugal, Romania, Spain and Sweden. “Culture comes in different languages and one cultural language we use is film. Our films are diverse and for our first film festival we don’t have one subject; each country was free to choose films to present in the festival,” Austrian Ambassador Willy Kempel, local EU chair, said at a press conference yesterday at MIA Auditorium. Kempel said the festival will kick off on October 18 at 8pm with a selection of Austrian short films from last year’s Animation Film Festival. Italian Ambassador Pasquale Salzano underlined how EU cinema, which is globally known for high quality production contributes to crystallising public opinion on crucial subjects, social issues and topics of global concern. “Cinema is indeed a means to express and create cultural bonds, celebrate diversity and focus on shared problems and possible solutions. It is an essential form of art and communication that pushes for social change and development. Movies can speak right to the heart of people and spread important messages in the language that is simple and accessible to all. With this in mind, we all work together to offer a variety of quality films that are the best expression of European countries,” said Salzano. “It is a touching story about an Italian man which takes place in Italy but it could be actually any other country and could be a man of any other nationality. This is the true power and magic of cinema; cinema is universal and it creates cultural links and mutual understanding among people beyond borders,” added the Italian envoy. Swedish Ambassador Ewa Polano said the Swedish Embassy had selected the film Nice People (2015) which delves into themes of migration, integration, and sport. “This is a story of how people discovered how nice it is to be together and to find what we really need to see more of – people to people contact through human relations and understanding,” said Polano. Set in a small Swedish town of Borlänge, Nice People was helmed by Karin Klintberg and Anders Helgeson and will be screened on October 22 at 5pm. The films are in original language with English subtitles and are rated 15+. Bart De Groof, Ambassador of Belgium; Plamen Delev, Counsellor from the Bulgarian Embassy; Hans-Udo Muzel, Ambassador of Germany, Dr. Julia Gonnella, Director of MIA; Thomas Penot, Cultural officer at the French Embassy; Alexandra Esteves, Cultural Attaché at the Portuguese Embassy and Dr. Cristian Tudor, Ambassador of Romania also spoke at the press conference.